If there were possible signs that could show the presence of stomach cancer, it will be these 10, it can easily be spotted, hence for those without medical knowledge, it can be picked up easily and be consulted with a doctor. In addition to that, 10 foods that are known to cause cancer and should be avoided to keep our body cancer free, there are also alternatives to most of these foods so pay attention. Stomach cancer or any type of cancer in general, should be avoided at all cost. No one wants to be a victim and a cancer patient, it takes incredible toll on the human mind and body. It makes everything harder and life doesn’t seem to be worth living when you feel like you have absolutely no energy to spare. 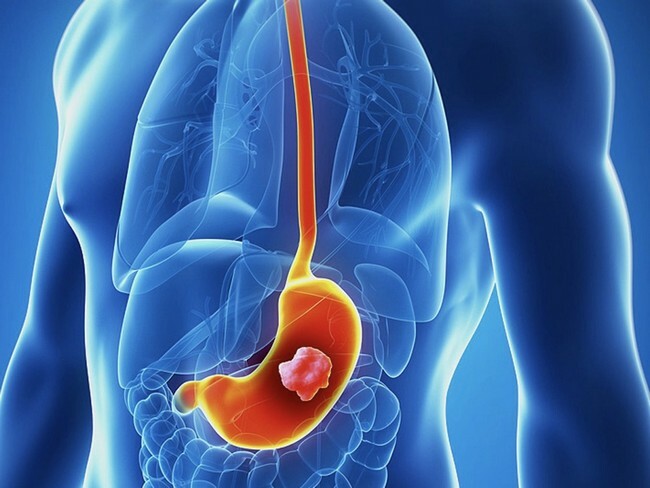 There are signs and symptoms of stomach cancer that can help you take notice and immediate action to prevent the cancer from progressing too far. If you were hungry when you got ready to eat but soon after a few bites, you have lost your appetite and in addition to that, the food isn’t even appealing anymore. 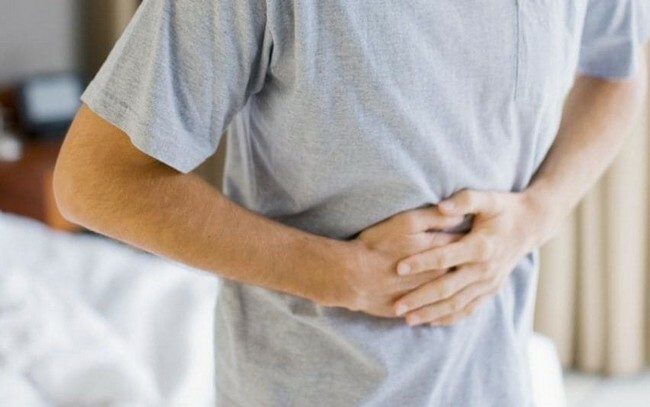 This symptom could indicate stomach cancer. 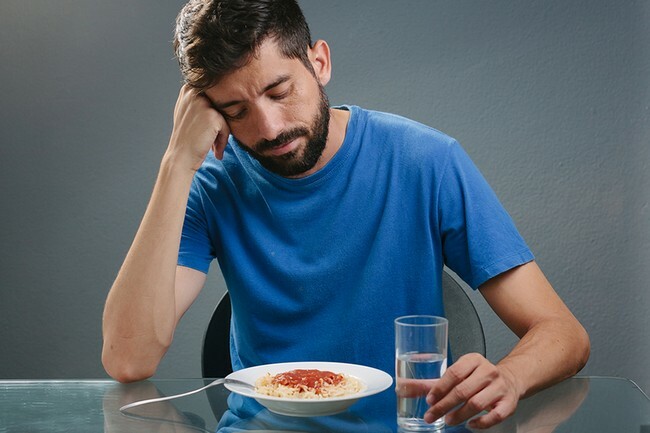 If you are not used to this, feeling full early on, and your appetite used to be significantly larger, something could be wrong and it could have a high probability of being stomach cancer. 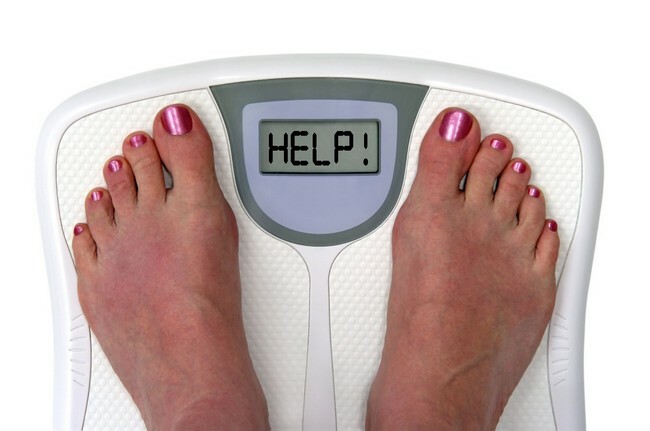 In addition to loss of appetite, you will experience unexpected weight loss. With not eating that much, you will lose weight because of the stomach cancer. 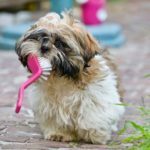 However even without that, if you have lost weight but it is 10 pounds over 6 months, that is nothing to be worried about, but if you have lost weight that is noticeable, and you have not been dieting or being physically active and it was not on your list, then you should talk to your doctor. In some cases, pain in the stomach is a sign of stomach cancer. But most of the time it may not be cancer, there are many things that can cause stomach pain for us. Pain that is related to stomach cancer are persistent and has a gnawing feeling. In general, stomach cancer pain is commonly a really dull ache right in the center of your stomach. This pain is not something that will go away after a few days. It makes complete sense if there is a growth within the stomach, especially stomach cancer, you would feel discomfort within the area, since it is foreign and you did not have it before. In addition to the rest of the symptom, it will alert you even more. Because eating is an activity we do consistently, noticing changes in it will be fast and if you do not notice it, maybe someone will notice it and let you know. This is similar to experiencing the loss of appetite. 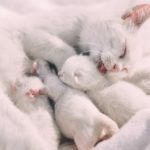 Feeling full after having a small meal when you usually can eat loads more can be a sign of something, there may be something within the stomach that is giving you the full feeling. If this feeling continues you should get yourself checked out. But this is one of the signs that will alert you quickly since eating is something we do all the time. Indigestion, heartburn and other symptoms of an ill gut can also be warning signs however it will most likely be something other than cancer, though you should be on the safe side and let your doctor know what is going on to get a better picture. You never know what is going on in your stomach, and if it were to be stomach cancer, it will be incredibly good to find out about this from the start. In general, nausea is a common stomach discomfort along with the sensation of wanting to vomit. It may be a sign that there is a growth in the stomach, related to cancer, especially if the content of the vomit includes blood with a very distinct bright colour and texture that is similar to coffee grounds. If so then it will be recommended to seek medical attention to find out what is going on and to get confirmation if it is stomach cancer. 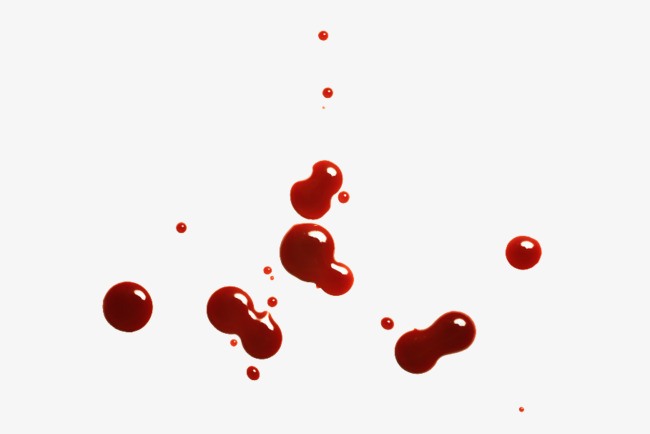 Vomiting with blood can be a sign of stomach cancer. To be relatively sure, vomiting with blood that is cancer related will look bright red and has a texture similar to coffee grounds, this is because it has been partially digested in your stomach. If you see any of this in your vomit, then you should immediately seek medical attention to obtain immediate treatment to avoid any further development of the stomach cancer. 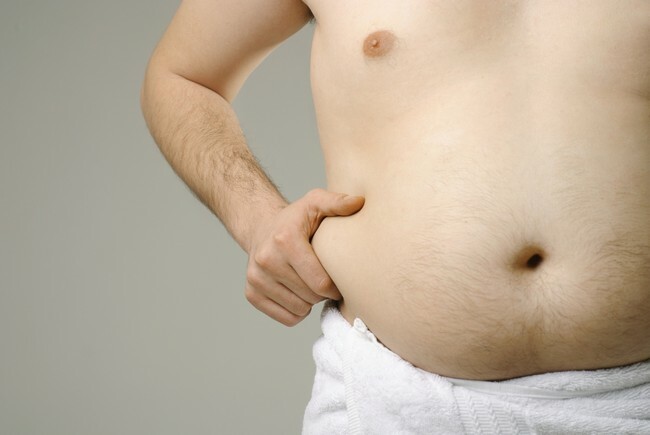 Swelling at the abdominal region will not be surprising considering that there is a growth within it, you’ll notice it soon and knowing that you would have a loss of appetite, this bloating situation may bring up questions about it, and you would realise that there is a problem. 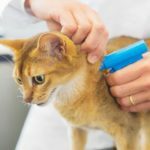 If you do not know what is going on, and you have not eaten loads of food, then you should consult with your doctor in this area to get better understanding of what is happening. This may not confirm a sign of stomach cancer due to the fact that it may also be caused by colitis and Crohn’s disease, but it may be a sign of cancer. Blood in your stool demands immediate medical attention. If it is related to cancer, it may be a darker shade of blood, similar to maroon or even tarry black. It looks like this because our digestive enzymes has acted upon it. When you see this, it will probably be a sure sign its cancer. In other words, this is called anaemia, this is a common finding especially where then is stomach cancer. It will show up during a blood test. 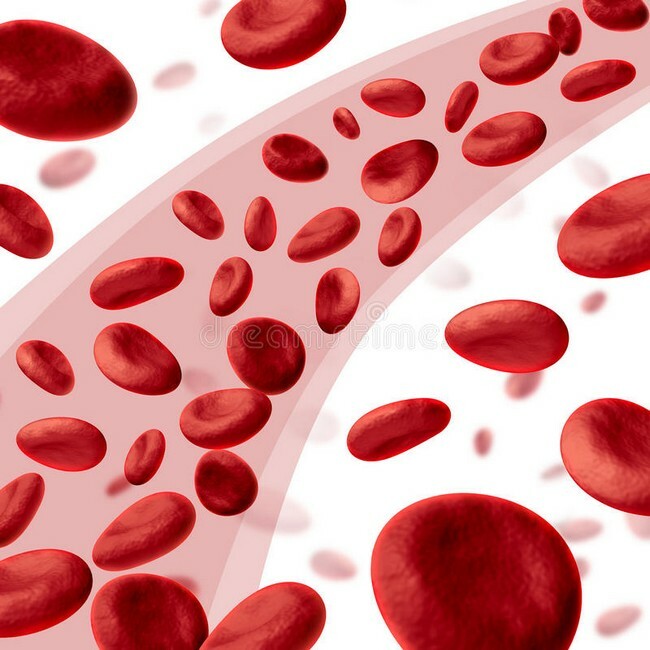 This is a result of a drop in the hemoglobin, this is the oxygen carrier part of your blood. Of course with now less oxygen flowing through the body, you would feel tired, lose weight, feel uneasy continuously. The cancer can cause this, this can also be caused by cancer treatment. There are foods that need to be avoided simply due to the fact that they are the leading causes of cancer. These are foods that are usually addictive, they are sweet and tasty. Most of us love food anyways, so this will be a problem but to cancer should be avoided at all costs. You know the toll it takes mentally, financially, emotionally, spiritually and physically to fight cancer. Cancer treatment itself makes it hard to do anything you’ve done before. These are foods that genetically modified and it is a rapidly growing industry that is infiltrating our food supply at an incredibly alarming rate. Over 90% of our corn and soy are genetically modified now. Unfortunately not much tests was done before GMO foods were added to the ingredient listing of thousands of products. No one knows the long term effects of GMO but it is recommended to buy products that has not been genetically modified. The entire package of microwave popcorn is the center of lung cancer debates all around the world. The kernels and oil are likely to be genetically modified, unless organic, the fumes released from the artificial butter flavoring contain something called diacetyl, this is toxic to humans. Make your own popcorn the old and classic way. It tastes better, you can add your own flavours and it does not realize fumes that are toxic to you. 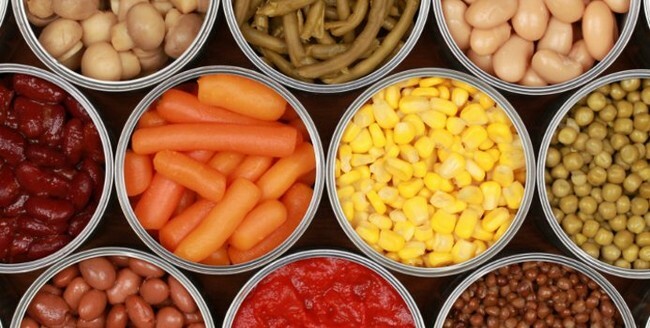 The majority of cans are lined with a certain product called bisphenol-A (BPA), this has been shown to genetically alter the brain cells of rats. Many other things contain BPA, they are plastic goods, thermal paper, water lines and many dental composites. To protect and keep your DNA safe, you should stick to fresh or frozen foods that have no added ingredients. They are healthier for you. Preparing meat in this manner releases a carcinogen that is called heterocyclic aromatic amines. 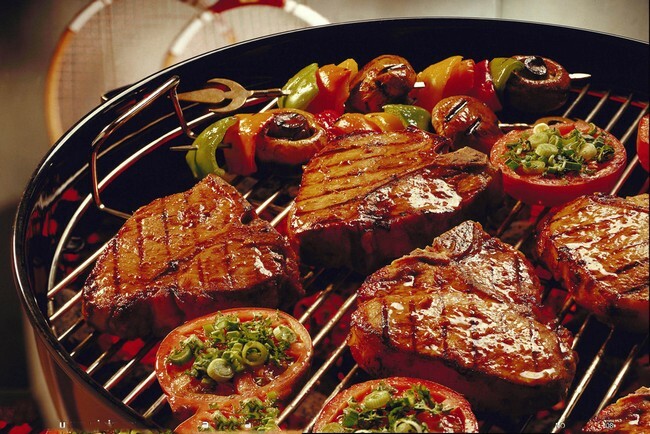 When meat is grilled to a well-done state, it changes the molecular structure of the meat. There are several other better options to cook your meat, they include baking, broiling, or just preparing meat in a skillet. 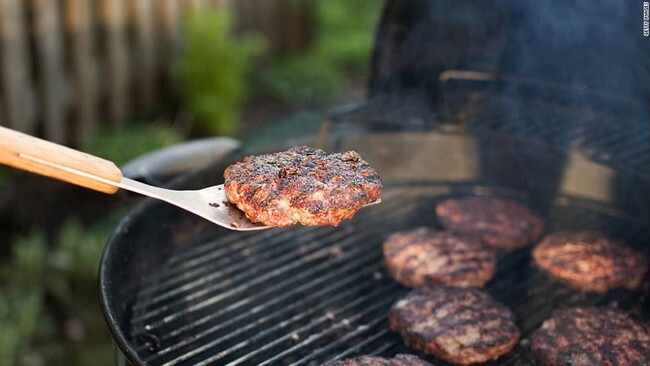 Avoid grilling your meat, it is safer for you and your family and lowers the chances of cancer. 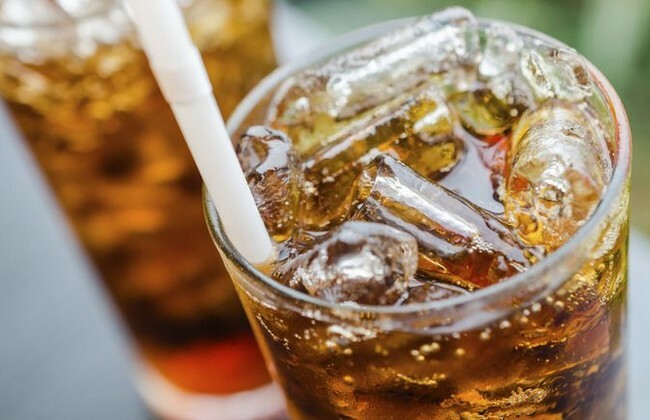 High-fructose corn syrup (HFCS) and other refined sugars are the biggest cancer causing food by far. This even includes brown sugar, it is highly refined white sugar with some of the removed molasses added back in the mix for flavour and colour. Refined sugar are great causes if insulin spikes and it also feeds the cancer cells. There are healthier options of sugar, they are organic honey, coconut sugar or maple sugar. These food products generally contain preservatives such as nitrates which are intended to prolong the shelf life of the product. 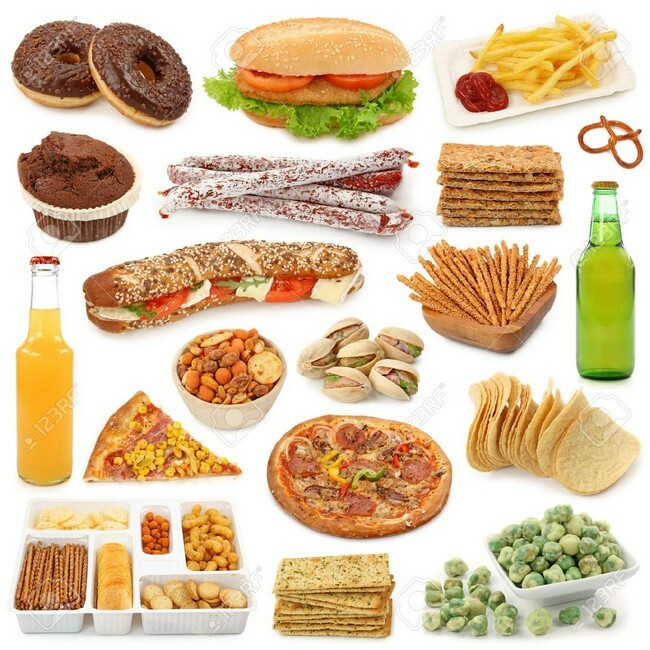 These additives used in the processed foods can accumulate in our bodies over time. Over a long period of time, these toxins can cause damage at the cellular level and lead to cancer. Smoked foods that are cooked at high temperatures taste good but the nitrates that exist gets converted into more dangerous nitrates. These products have been at the center of many health debates for over two decades as one of the major causes of cancer. Filled with high amounts of refined sugar, dyes and along with other chemicals. They are bad in all aspects for our health. They have absolutely no nutritional value. Even the ones that say it is diet drink, even so it is not good, you are most likely consuming aspartame, which is basically poison for us. 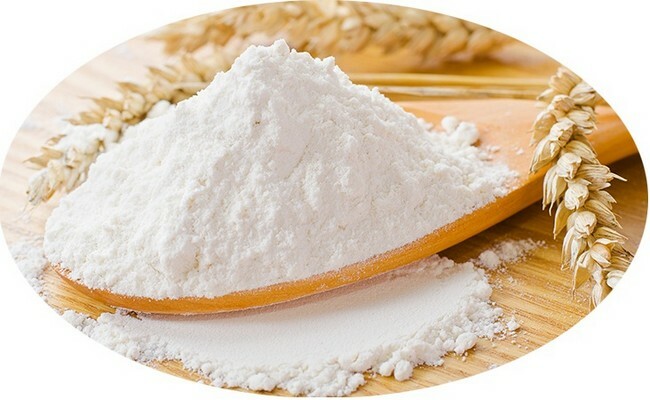 The nutritional value of flour is removed when it is refined. It is bleached with chlorine gas to make it more visually appealing to customers. Chlorine gas, that doesn’t sound good at all. With the high glycemic index in white flour, it causes a huge spike in your insulin levels and it does not provide any nutritional value. 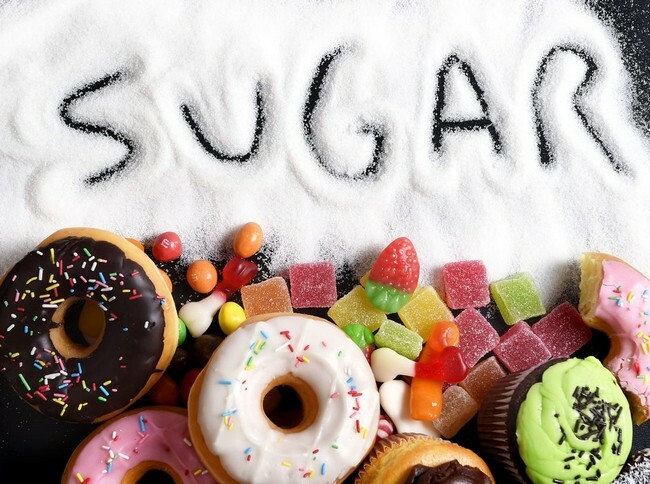 Carbohydrates that gets converted to sugar will be food for the cancer cells. This activity involves in raising a really astonishing number of fish, such as salmon, in a really crowded environment. 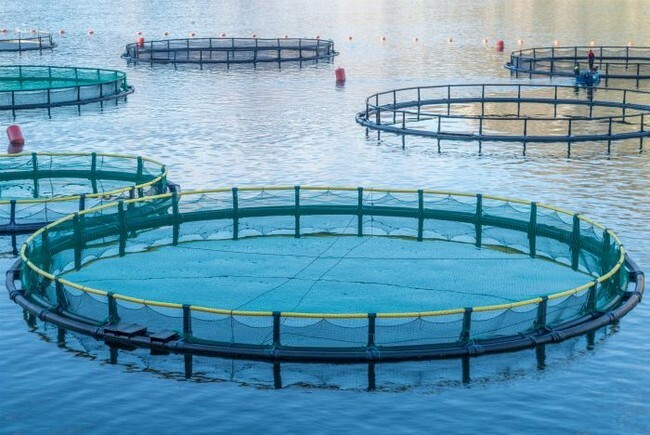 These fish are treated with antibiotics, pesticides, along with other carcinogenic chemicals to try and control the bacterial, viral, and parasitic outbreaks that is a result from having so many fish in a small space. These fishes also don’t have as much omega-3 as salmon that is grown in the wild. These are vegetable oils that are chemically extracted from their respective sources and chemically treated, then more chemicals are added to change the smell and taste. All in all, they are full of unhealthy omega-6 fats. This have been proven to alter the cell structure of our cell membranes. 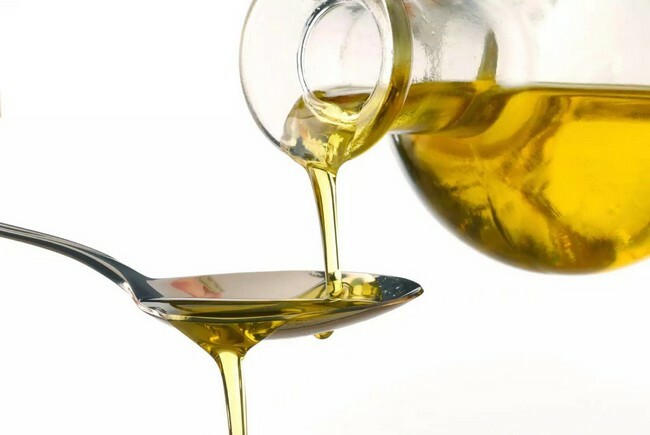 Use better alternatives to cook your food, such as olive or canola oils, they are healthier and tastes better. Cancer can be caused by so many things, luckily there is also many cancer signs that warn us if we are in trouble of cancer growth, with that being said, we are now able to understand what the symptoms are and what foods to avoid to reduce the risks of cancer in general. 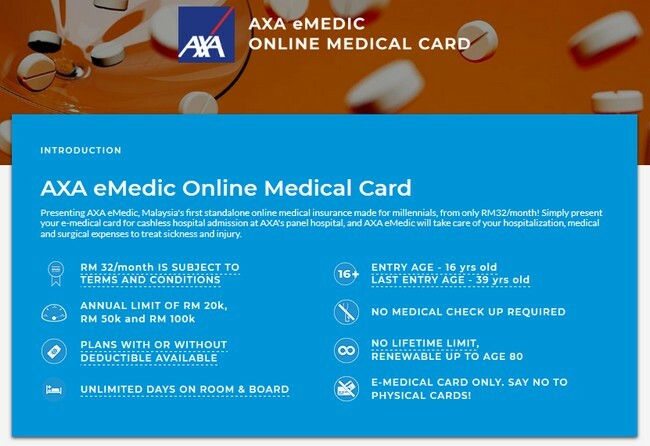 You may want to consider AXA eMedic Online Medical Card as an option to keep yourself medically insured, at the price of only RM 32/month, you can get insured. In fact, we are currently giving away RM50 rebate for every purchase of AXA eMedic! Further savings for your every penny! Don’t wait for the promotion to end. Act now at PolicyStreet.com! !